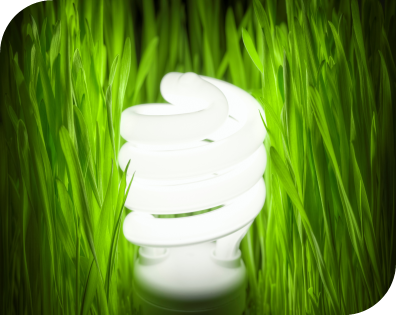 EIT Climate-KIC has an innovation model of knowledge exchange and technology transfer called ‘the knowledge helix’. In this model, there are flows of knowledge and experimental learning between different sectors with a feedback system whose goal is to create socially accountable policies and practices. This model of innovation and knowledge exchange aims to connect expertise with resources and know-how, overcome information silos, and reduce the risks associated with innovation by being the first to invest, support and nurture the most innovative ideas and apply scientific insight to commercial contexts. 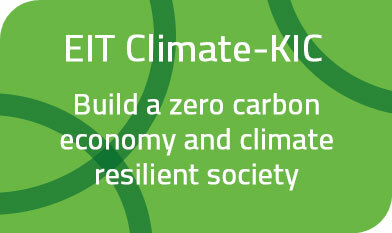 EIT Climate-KIC organises its innovation projects within four key themes that are designed to help Europe reduce the likelihood of the dangerous effects of climate change by 2030. These themes are consistent with the United Nations Sustainable Development Goals set in 2015. Urban Transitions: Cities consume 75% of the world’s natural resources, produce half the planet’s waste and generate 60-80% of global greenhouse gas emissions. EIT Climate-KIC’s Urban Transitions experts advise cities and districts on how best to transform urban environments into decarbonised and climate-resilient beacons. Sustainable Production Systems: Industry emissions account for 30% of total global greenhouse gas emissions. The Innovation Community’s mission is to achieve zero-carbon emissions from materials and industrial processes, supporting cities and regions in their transition towards carbon-neutral societies. Decision Metrics and Finance: This pathway team works with the network of partners to develop the metrics and financial mechanisms to redirect and mobilise the finance needed to quickly scale up climate action. Sustainable Land Use: Agriculture, forestry and other land uses represent 24% of global greenhouse gases emissions, second only to the global energy sector. EIT Climate-KIC supports new approaches that decarbonise agriculture, making it more efficient and productive. To achieve its goals, EIT Climate-KIC has created three programmes for innovation projects: the Pathfinder, the Demonstrator and the Scaler. The Pathfinder is an ideation programme that helps innovators test, refine and confirm assumptions about their innovation ideas, so that they are suitably developed to be applied and implemented. The Pathfinder programme is designed to enable the collaboration of research and business stakeholders, and typically lasts between three to six months, with potential funding up to a maximum of EUR 50 000. The Demonstrator (for EIT Climate-KIC partners with a validated business model) supports climate innovators to demonstrate that their innovation works and is a viable proposition on which to create a “business”, whether for profit or not. It is designed to support multiple stakeholders with funding and services to remove project risk. The Scaler (for EIT Climate-KIC partners with a validated business model) brings together providers with scaling services and innovators in need of support to scale their proven innovations. It provides funding and support for the development and implementation of scaling services that can be applied to proven innovations proposed by our community.